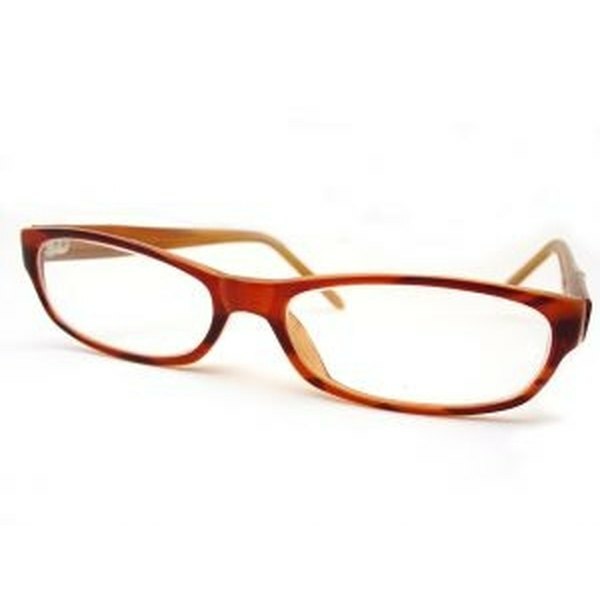 Plastic eyeglasses lenses are the most popular lens choice today. Plastic lenses, also called CR-39 plastic, are a light-weight, affordable and durable lens option. These lenses are able to receive a variety of coatings to improve scratch resistance, reduce glare and reflections or change the color of the lens. Plastic lenses are easy to clean although they do need just a bit of care to prevent wear and scratches. Modern plastic lenses are frequently coated with a layer of scratch resistant material in order to increase durability. Although these scratch resistant coatings add an excellent level of durability to plastic lenses they do not make them indestructible- even scratch resistant plastic lenses should be cleaned using plenty of water and a gentle hand. These general guidelines should be safe for most lenses, but be sure to consult your eyeglass manufacture or eye care provider for cleaning and care instructions. Run lenses under a stream of tepid water to remove dust, dirt and debris from your plastic lenses. If water is not readily available, gently brush or blow dust from lenses. Removing dust and loose material from lenses is an important step as any debris left on the lens could end up causing fine scratches later in the cleaning process. Place a small drop of dish or hand soap to each lens. Most mild soaps are safe for plastic lenses although moisturizing soap should be avoided since it may leave a residue on the lens. Wet soapy lenses and gently rub each lens between your fingers to clean the surface. Run the lenses under a stream of water to remove all soap. Shake or tap any excess water off of lenses. Pat and wipe your lenses dry using a soft cloth such as a microfiber cleaning cloth purchased from your optician or other lint-free cloth material. Many inexpensive cleaning solutions are available for purchase and can be used instead of soap and water. Pre-moistened lens clothes are a safe way to clean plastic lenses if water is not readily available. Never use ammonia or products containing chlorine or ammonia on your plastic lenses. Do not use paper towels, tissue or other paper products to clean your lenses. These products contain small fibers that will scratch the lens over time.